Wailea Wine, Maui’s original fi ne wine and gourmet shop, is located right in the heart of Wailea. You’ll fi nd Maui’s most extensive selection of wines from around the world and premium spirits, craft beers, cigars, and gourmet foods including Maui Cattle Company steaks, Kobe Beef, and New Zealand rack of lamb. 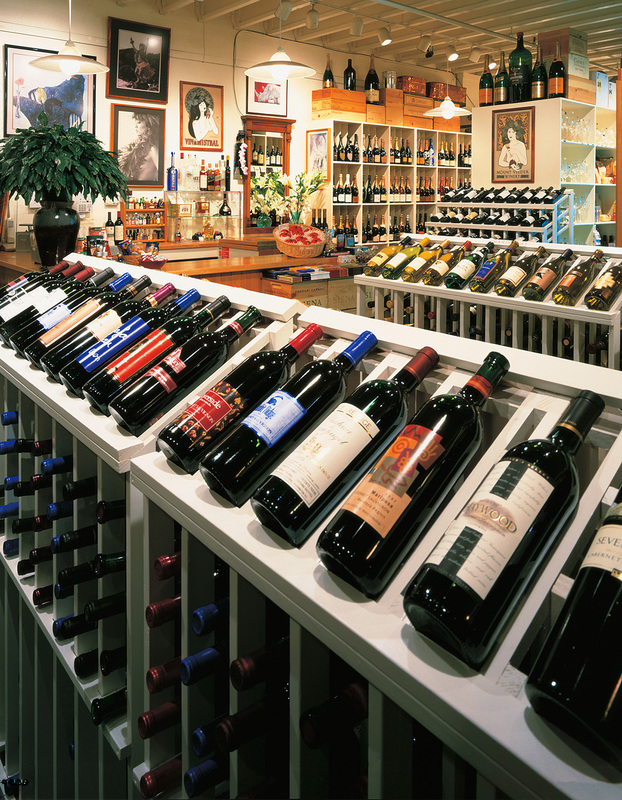 Wailea Wine also has an incredible selection of gourmet cheese, pate, caviar, pasta and sauces. Have you got a sweet tooth? Pick up some refreshing Ono Gelato, made right here in Maui with all natural and local ingredients, or the famous Tate’s Cookies and Fran’s Chocolates. Stop in today or call for delivery.